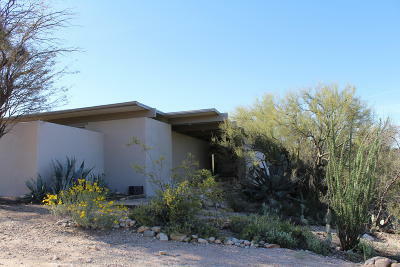 Welcome to the official Web site of Pima Valley Realty & Property Management, LLC. Our Office Staff, Brokers and Agents have been in the real estate business for over 35 years. As the preeminent real estate brokerage in the TUCSON area, we are dedicated to providing our clients with the finest customer service available. Our top-notch team of brokers and agents has the expertise you can rely on to make your home buying and/or selling experience one you'll remember . . . for all the right reasons! We also offer Full Service Property Management Services for our clients, online processing of rental payments, online deposits, property inspections, tenant screening, vendor supervision for maintenance, monthly and annual statements for tax purposes, and most importantly, one-on one communication! Click on 'Property Management' tab for more information or call us at 520-795-7031! Browse our site - Check out our links section in Resources and select Recreation & Activities, where you'll find links to The University of Arizona, www.arizona.edu, the Arizona Sonora Desert Museum, www.desertmuseum.org, the Tucson Children's Museum, www.childrensmuseum.org, Kitt Peak National Observatory, www.noao.edu, Arizona Bike Club, www.azbikeclub.com, and more! At Pima Valley Realty & Property Management. 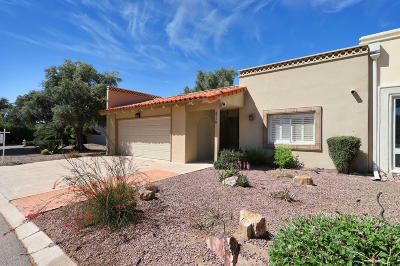 we pride ourselves on being experts in bringing home buyers and home sellers together throughout the TUCSON area. And, with a seasoned staff of brokers and agents, no one knows our area better! 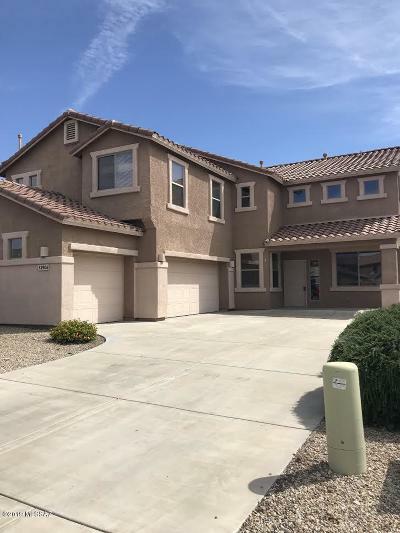 Like the Pima Valley Realty team itself, our Web site has been designed to provide you with the information you need to make the right real estate decisions. So check out our site, and then give us a call. At Pima Valley Realty & Property Management We're here for you. Quality Service is our Hallmark! ® 2012 Pima Valley Realty and Property Management, LLC. Pima Valley Realty and Property Management, LLC. ® is Equal HousingOpportunity.